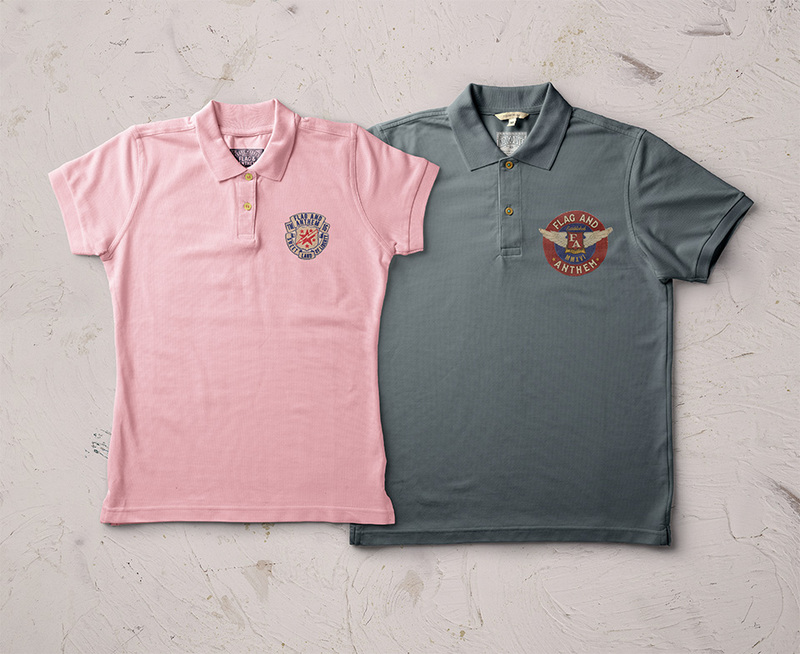 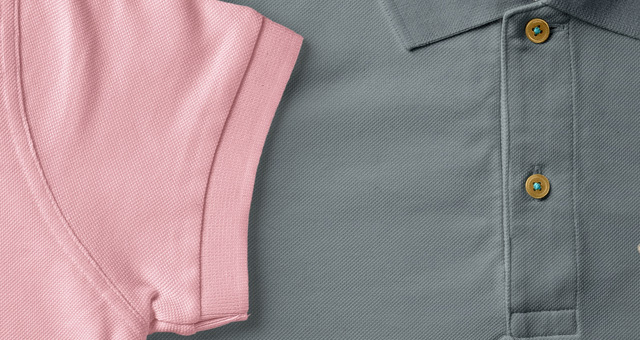 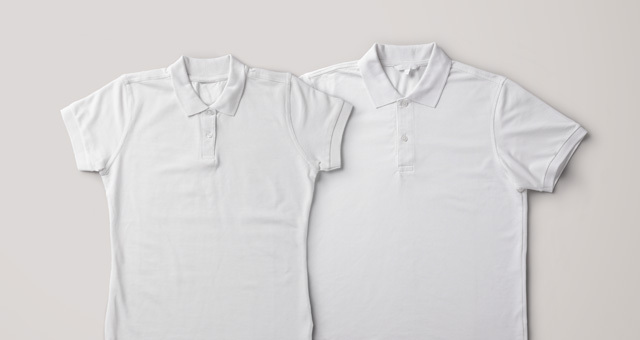 This is a man and woman psd polo shirt mockup. 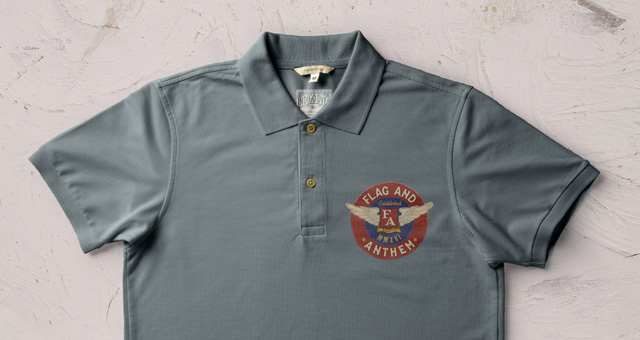 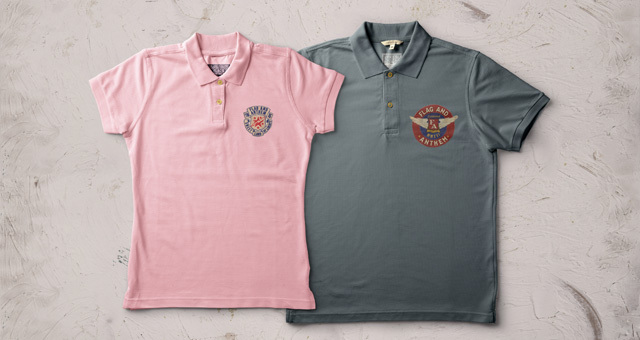 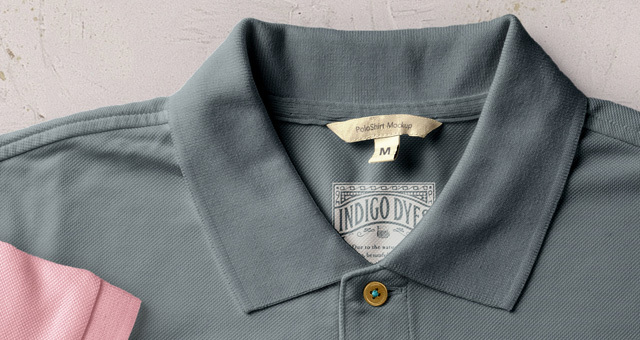 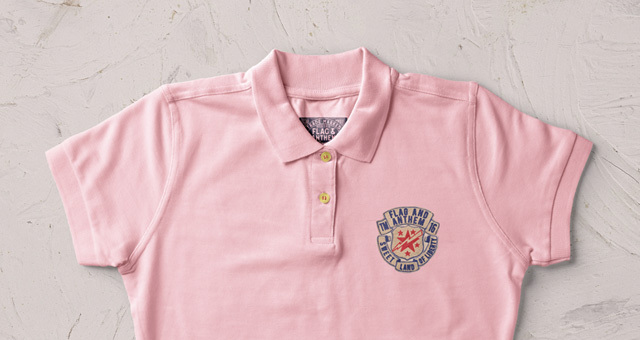 You can change both psd polo shirts and buttons to any color. 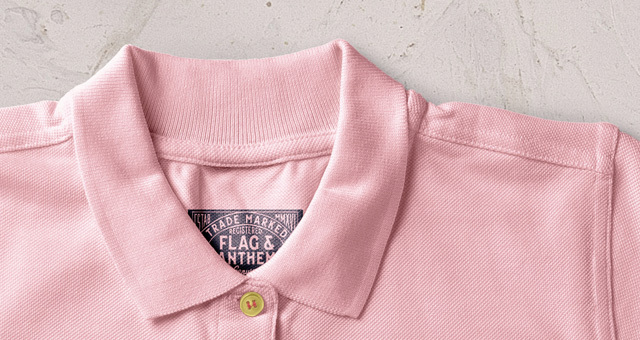 Easily add your own design with the smart layers.